The 5th generation Land Rover Discovery combines the flexibility of a beautifully crafted full-size seven seat interior, packed full of ingenious design details, with dramatic proportions, clean modern lines and a dynamic silhouette. 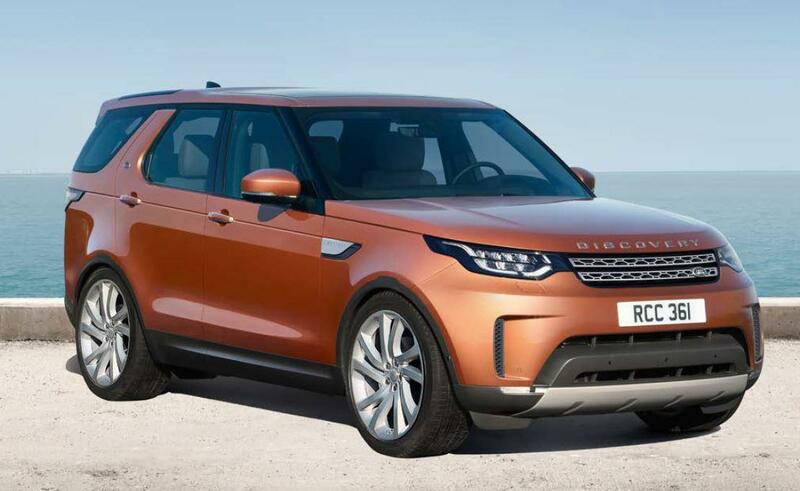 On the outside, the Discovery is beautifully proportioned with sleek wrap-around headlights and tail lights. Its clean flush elements combined with a dynamic rising waistline and wrap-around lights convey a strong sense of modernity. The use of materials, such as premium leather, authentic wood and metal finishers, coupled with focused craftmanship and precision, create an air of cultured modern living. 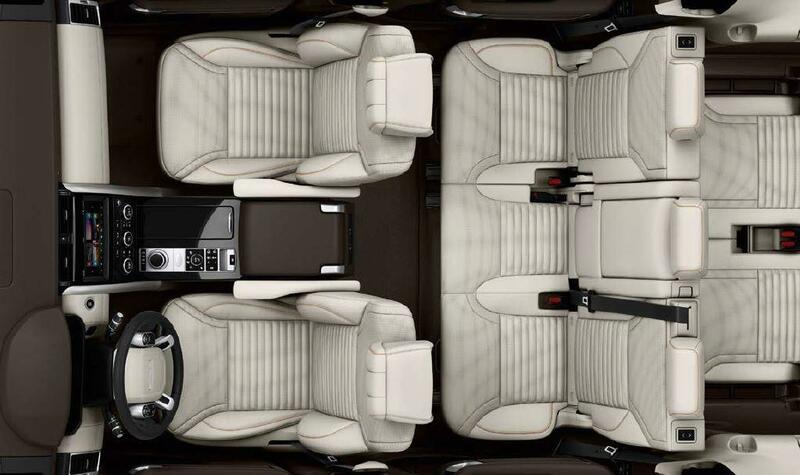 Inside the Discovery there are seven full size seats with Remote Intelligent Seat Fold. The seating has generous legroom, with 954mm legroom in the second row and 851mm in the third row.The Intelligent Seat Fold allows you to configure the second and third row seats using switches located in the loadspace, on the main touch-screen or even remotely via your smartphone. The Discovery is brimming with clever spaces in which to stow your electronic devices, travel guides, drinks, snacks etc. From the upper and lower glove box on the SE, HSE and HSE Luxury, to the central armrest stowage with an optional chiller compartment and space for multiple tablets, you’ll find storage space in places you wouldn’t expect. It also comes with generous loadspace capacity, with over 2,000 litres of stowage with the second and third rows down, including underfloor stowage. The panoramic roof enhances the sense of space inside and floods it with light, including the third row. The toughened glass has a dark tint to maintain comfortable temperature inside the cabin. Powered interior blinds are also provided for additional privacy and shade. 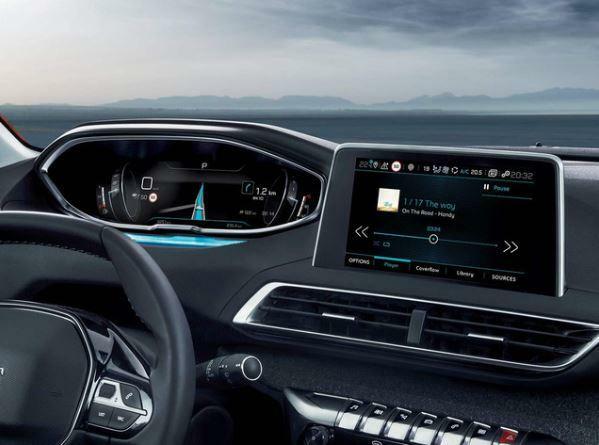 The 8″ or 10″ infotainment Touch-screen helps you connect to the outside world and puts a wealth of entertainment and information at your fingertips. The Discovery comes with a host of driving aids including: Automatic headlamps with High Beam Assist, Adaptive Cruise Control, Parking Aids, Rear View Camera, Surround Camera System, Blindspot Monitor and Reverse Traffic Detection. It also comes with Terrain Response which reconfigures the engine, transmission, throttle and traction settings for optimum drive-ability, at the touch of a button. Drive over tarmac, grass, gravel, snow, mud and ruts, sand or rocks with ease. 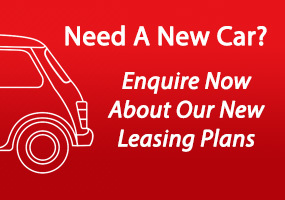 If you’re looking to lease or rent a vehicle for your business, contact us today on 01-4605250 or email info@jensenfleet.ie.